Today thousands of students are still paying off for their universities faulty behavior. Despite the fact it has been a long time since the schools closed their doors to the students, many students are struggling with the mounting debts. One of these institutions which have put the students under a high risk is the University of Phoenix. Starting from 2017 we witnessed many news announcing the University of Phoenix closes some of its campuses or axing the employees nationwide. Most probably, due to these articles, we did not get surprised when the University of Phoenix got charged and experienced multiple lawsuits made against its illegal activities. Although at the beginning of the decade the number of students enrolled this school skyrocketed, it did not ensure the university from the headlines, such as ‘’the University of Phoenix closes’’. Yet we later realized the ways how they had achieved such popularity among students and how they had convinced these students to continue their education at the University of Phoenix. Are you still paying off the University of Phoenix student loan? If you are one of those students who was loaded with massive student loan debt, we have good news for you. In December 2018 the Department of Education declared that thousands of students who are still owing to the universities, which has committed a crime, can get rid of their debt within the Borrower’s Defense to Repayment Discharges. The former students of the University of Phoenix can also take advantage of this decision. 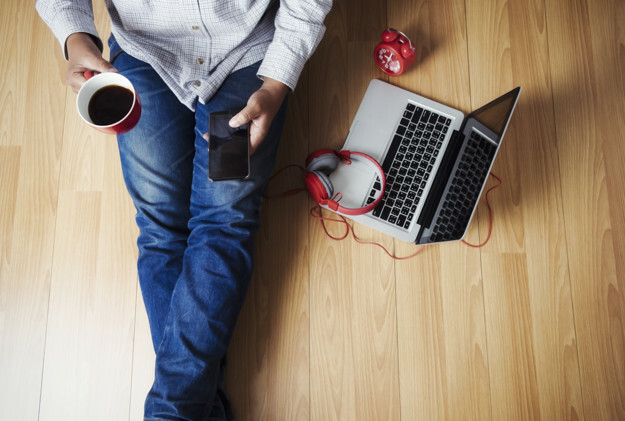 However, to get your student loan forgiven, there are some steps to be made. The first one is completing your BDAR application. Only after this step, you can expect to go completely debt-free. Never feel discouraged, because the questioned university has involved in numerous forbidden activities that it will not be that difficult to prove their fault against you. That’s why its negative image will make the process much more comfortable than you imagine. Right below you can find some necessary information on how to apply and the most crucial points to consider and take seriously. This law is made directly for those people who were misguided by the higher education institutions. Imagine a student who wants to pursue his/her education and contacts with various universities. Then one of these universities like the University of Phoenix attracts him/her with its tempting promises. They use all the ways to get the student enrolled in their for-profit university. They misrepresent the number of graduates who achieved to find a decent job upon the completion of their education at this school. They tell lots of lies about the validity of their degree programs and finally, they encourage you to take out a loan to pay for the tuition fee which exceeds the education you are going to get in terms of quality. Then the University of Phoenix closes before the student graduates. If this scenario is familiar to you from your own experience with the University of Phoenix, then you have an excellent chance to get rid of your debt.  By applying for a Phoenix student loan forgiveness within Borrower’s Defense to Repayment, you can not only be forgiven for the rest of your debt but also get a reimbursement equal the amount that you have already paid towards your student loan. Despite the high chance of a successful application, you still need to make your application convincing enough. While applying, it is not enough just saying that the University of Phoenix has involved in illegal activities which are considered crime by law. Keep in mind that the crime committed by the university does non ensure your forgiveness unless you can prove that they have deceived you personally. If a school like the University of Phoenix closes because of fraudulent behavior, the government defends the victims. However, the victims must prove that their current situation is the result of this behavior. What you can do on this stage is collecting all the facts and figures and presenting them to the court as the proof of the illegal marketing carried by the University of Phoenix. Think over the whole period starting from the early beginning of your communication. Try to remember the promises they made and convinced you to take out a student loan. Call back all the lies they have told you, and later on, you have realized that they were not reflecting the truth. 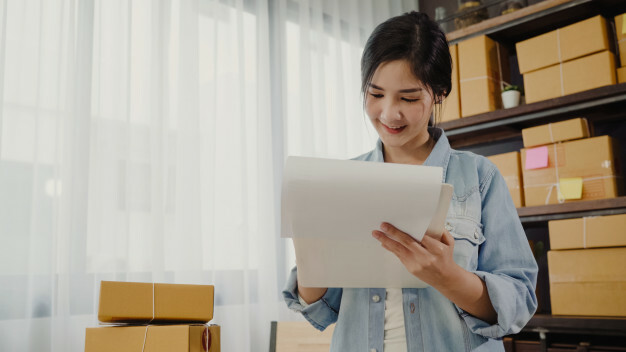 Pay particular attention to the emails that they have sent you, emphasize any pressure they have put on you to get you to take out the student loan. Most importantly, while doing this, link all their unacceptable behavior to your case. On your application emphasize the fact that without their misguidance you would never go under such a significant debt like taking out the student loan. Do not generalize, but personalize. If you achieve to be convincing enough, you will get the student loan forgiveness easily. Throughout the long period which the University of Phoenix has existed, it has been a part of numerous illegal acts. Although the university has achieved to cover its misbehavior for many years, it did not last forever. When the parent company, Apollo Group, was investigated, all the secrets were revealed. One of the results of this investigation was disclosing the fact that the University of Phoenix had lied to the government about the rates indicating the number of students receiving aid. The reason for this misrepresentation was getting more funding from the government because without this the University of Phoenix would never achieve it. It is not the only crime that the University of Phoenix closes its doors due to its fraudulent actions. Another wrongdoing was misinterpreting the graduation rates and the number of students who were skillful enough to get a good job. To attract more students to the university, they exaggerated the graduation number which was revealed to be fake later on. By doing this, the university influenced students’ decisions. That is why the University of Phoenix got blamed for false advertising. Fortunately, this is one of the most influential factors which will help you a lot with your student loan forgiveness application. It is clear that nobody would get into debt for studying at a university where the graduation and job placement rates are so low. The court will take it into consideration while making a decision. However, you must insist on this point that without the falsified marketing tactics, you would not have taken out the student loan. How to file the Borrower’s Defense Application? The best way to file your application is by doing it through the official website. However, while doing this, it is recommended to stay away from any unknown sources since you can be cheated by scammers. When it comes to the next stage, it is mainly about being patient and waiting. Your application can take months or years to be approved, but many people have got the forgiveness after a long period. It means, there is no point at losing your hope or motivation. When an educational institution like the University of Phoenix closes and you get forgiveness on your student loan, the government considers the forgiven amount as an income and requires you to pay tax on it. However, paying the tax does not make the forgiven amount less considerable.